What whiffs/mods can you think of? 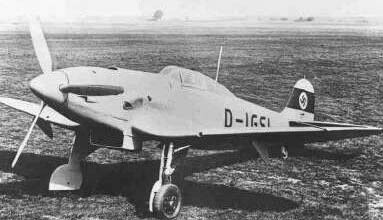 He-112s were used by Rumania in real life. He 112 could have been a decent ground attack machine. I'd have kept the rounded features of the tail empennage found on some of the prototypes, just enlarged them thus keeping the full Heinkel look. That would be for the He-112. As for the He-100, how about preserving the airframe, painting it in Sauber Mercedes markings and racing it at Reno? 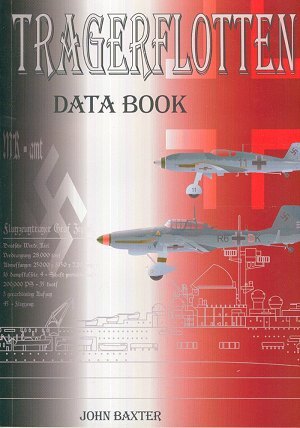 Can one imagine the potential confusion with Spitfires if the He-112 beat the Me-109 to be the Luftwaffe's main fighter?! That wing!!! Yep, aware of both - hence why I said "more successful". As for the He-100, how about preserving the airframe, painting it in Sauber Mercedes markings and racing it at Reno? Given the He-100 actually did hold spped records for a while this may not be that far fetched. The V-8 (see below) with a DB-601R (giving 2300 hp in brief spurts) flew to a new record on March 30th, 1939, at 746.6 km/h (463.9 mph). BTW, here's an idea - what if you put floats (ala Spitfire floatplane) onto the He-100 or He-112 to create a He-100W or He-112W? Comments from someone not famliar with the aircraft... The HE-112 looks like a great torpedo bomber to me. I picked up the old Lindbergh kit at the US Nats and am looking for a good scheme for it. This was by Craig Burke (anyone know him?) - he has quite a few whiffs - see here. The He 100 would have been a real headache for Luftwaffe maintenance crews had it gone into widespread service, thanks to it's evaporative cooling system. A few bullets would have made a real mess of it, not to mention the cold starts in Russia. Fast, yes, but speed alone does not a good fighter make. No, the Luftwaffe got the better fighter with the Fw 190, which was a better aircraft to fly, certainly a better aircraft to land and more adaptable than the Bf 109. The evaporative system was dumped with the He 100D-1 'production' fighter, that series used an enlarged retractable radiator. The bigger problem facing the aircraft is that it was pretty much designed around and tailored to the DB 601, re-engining would have required major redesign.